Gov. Eric Holcomb has called for stricter oversight of virtual schools, and there are signs that legislators are on board. The House Education Committee last week approved House Bill 1172, authored by committee chairman Bob Behning. It would require students who enroll in virtual schools to take part in orientation and “onboarding” to be sure they understand what’s required to succeed in online education. (Virtual schools favor this idea). The bill also says that, in the future, only statewide authorizers – i.e., the Indiana Charter School Board and colleges and universities – may authorize virtual charter schools. That means Indiana Virtual School and Indiana Virtual Pathways Academy would have to find a new authorizer when their current charters expire. Both are authorized by the Daleville Community Schools district. 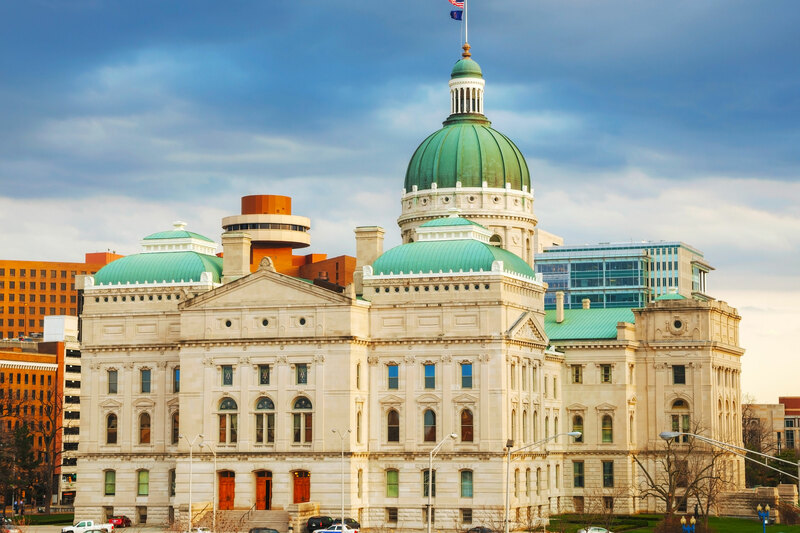 Senate Bill 567, authored by Jeff Raatz, chairman of the Senate Education and Career Development Committee, generally follows recommendations from the Indiana State Board of Education. It would limit the size and growth of virtual charter schools and reduce the fees that authorizers may charge for overseeing the schools. If a virtual charter school gets four straight Fs from the state, the bill says, it won’t be able to enroll new students until it raises its grade to a C.
And the schools will make their concerns heard at the Statehouse. Virtual schools and the businesses that provide their services are spending over $100,000 a year on lobbying in Indiana, according to records from the lobby registration commission. K-12 Inc. is the large, publicly traded company behind Insight School of Indiana, the now defunct Hoosier Virtual Academy and a large online program run by Union School Corp. It has contributed nearly $100,000 to Indiana political campaigns in recent years, nearly all of it to Republicans. Companies affiliated with Indiana Virtual School and Indiana Virtual Pathways Academy – called AlphaCom, A Simple Reminder and Education Innovation Research – contributed over $75,000 in the 2016 and 2018 election cycles, all of it to Republicans. No doubt legislators will want to create good policy when it comes to virtual charter schools. But they are sure to hear differing opinions about what that would look like. This entry was posted in Uncategorized and tagged Indiana legislature, online education, virtual charter schools, virtual schools by stevehinnefeld. Bookmark the permalink. This shows that money still reigns in Indiana politics. And what about the poor kids that get roped into this service…criminal.